Get to know Kythira even better! One great adventure, being at one with nature! 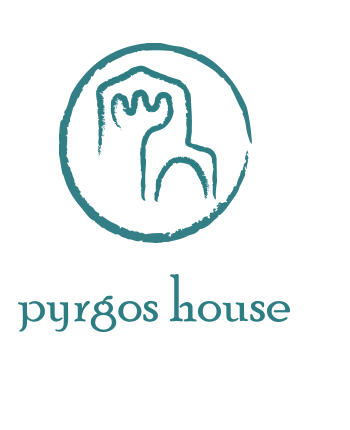 Welcome to Pyrgos House, the specialist provider of quality small-scale accommodation, walking holidays and other outdoor activities on the Greek island of Kythira. 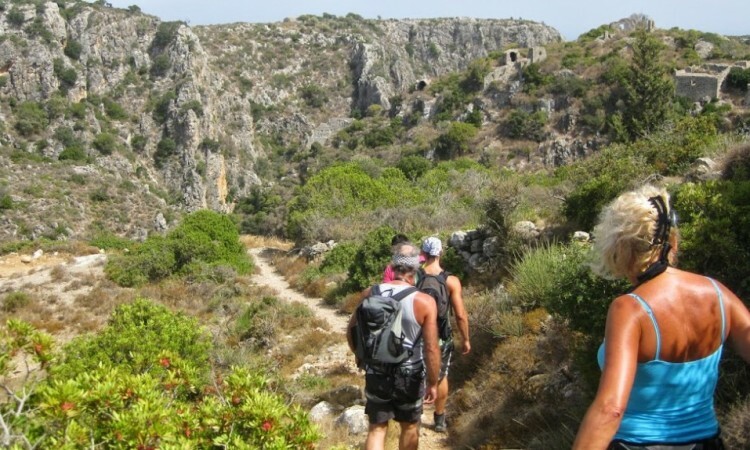 We like to share our love for Kythira and our knowledge of the island with other walking enthusiasts and Greece-lovers. Walking is our passion. 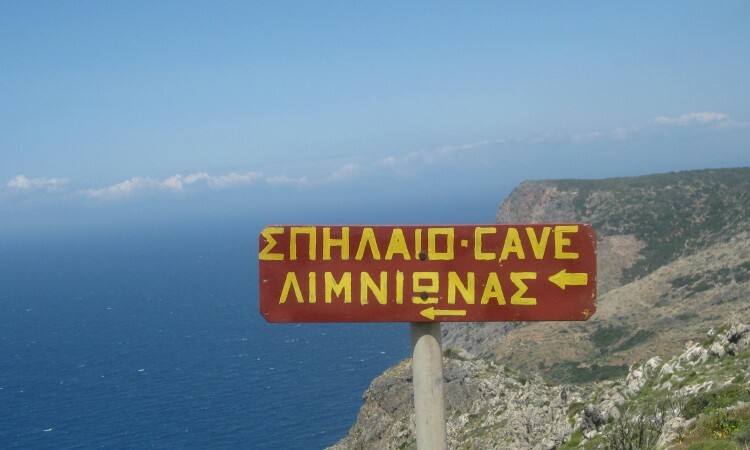 In 2019 we will publish the 15th edition of our walking guide ‘Kythira on foot’. The many kilometres of footpaths between the sixty villages make the green and peaceful island a unique walking paradise. We offer many walking options: individual trekking tours, guided walks, group walking holidays and our well-known olive picking walking weeks. By joining one of our excursions or workshops, you will meet local Kythirians who enthusiastically talk about their island. Prepare the loveliest meals together for example or make organic olive oil soap – all these experiences will make your holiday on Kythira unforgettable. If you are eager for excitement and adventure, you should have a look at our outdoor programme with many different tours like canyoning and sea kayaking. Be inspired! 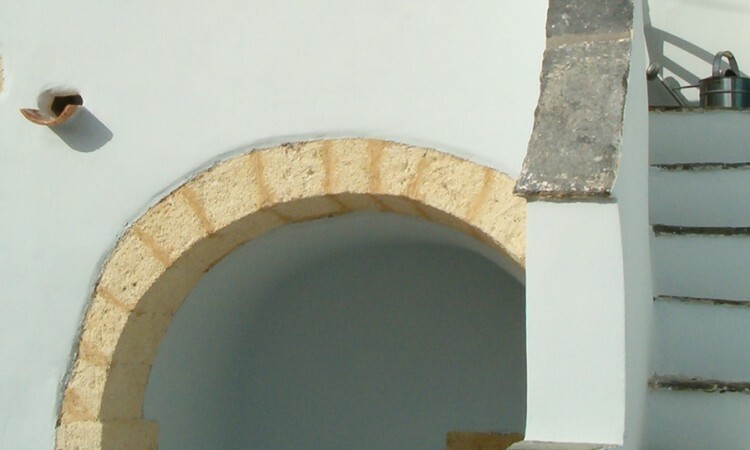 Pyrgos House shows you the real Kythira. Enjoy it! We will certainly go back to this beautiful, authentic island. It’s a topper! Frank, thank you so much for the splendid organisation. Now Kythira belongs to us too! Thanks a lot for this perfect Kythira Walking Tour! I really can recommend the Olive Picking Walking Week!